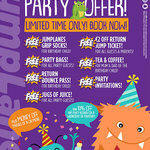 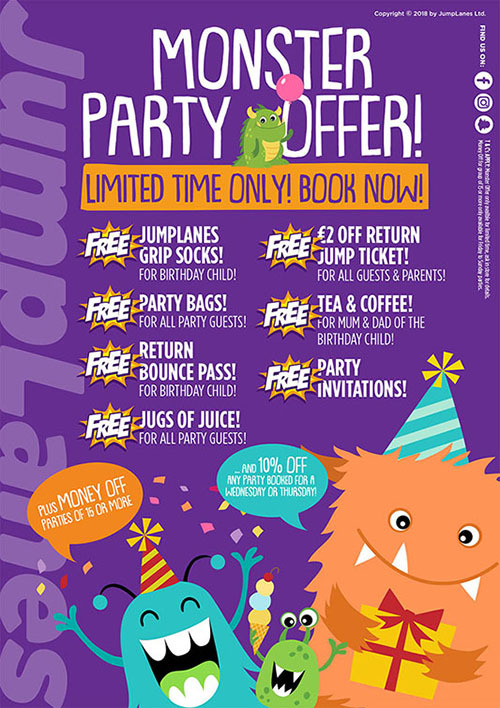 Each and every Saturday morning at 10am we operate an under 5's trampoline bounce class, with parents bouncing for free! 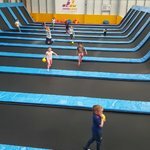 This is a dedicated class for children under 5 only with 1 free adult joining them for free. 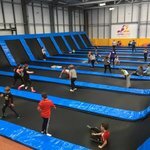 Classes cost only €6 per child. 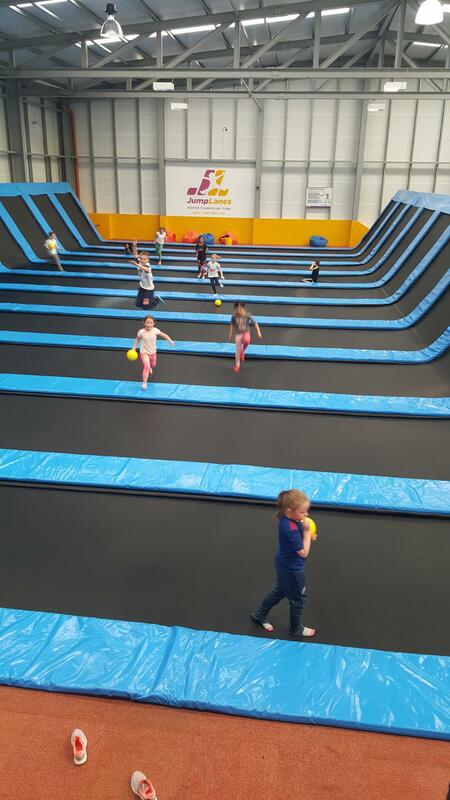 Children, along with their parents, can run, bounce or skip in our trampoline center, or simply slide down the sloped sides. 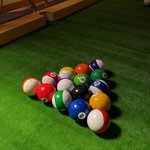 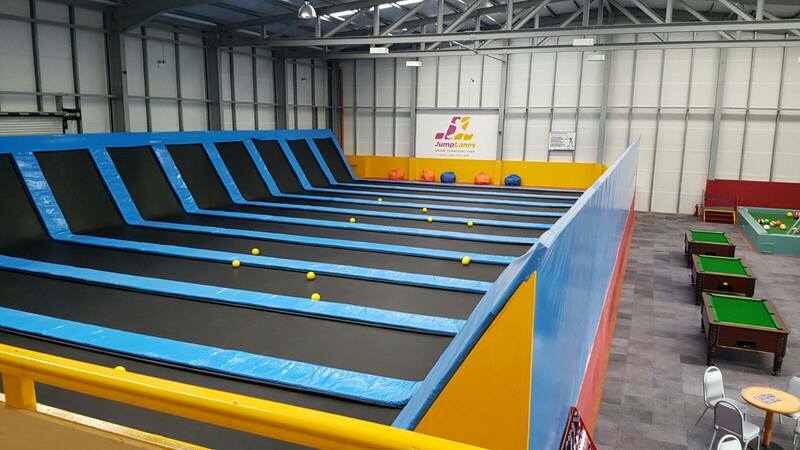 The centre is full of balls for the kids to play with and its a fun trampoline session for parents to join in. 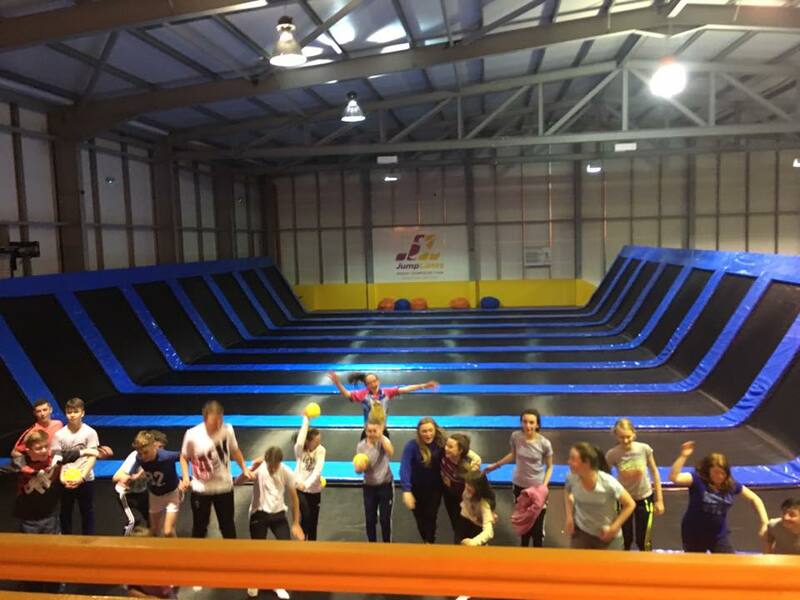 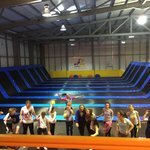 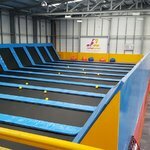 We are always open to operating outside of regular hours for special needs trampoline classes at Jump Lanes Athlone. 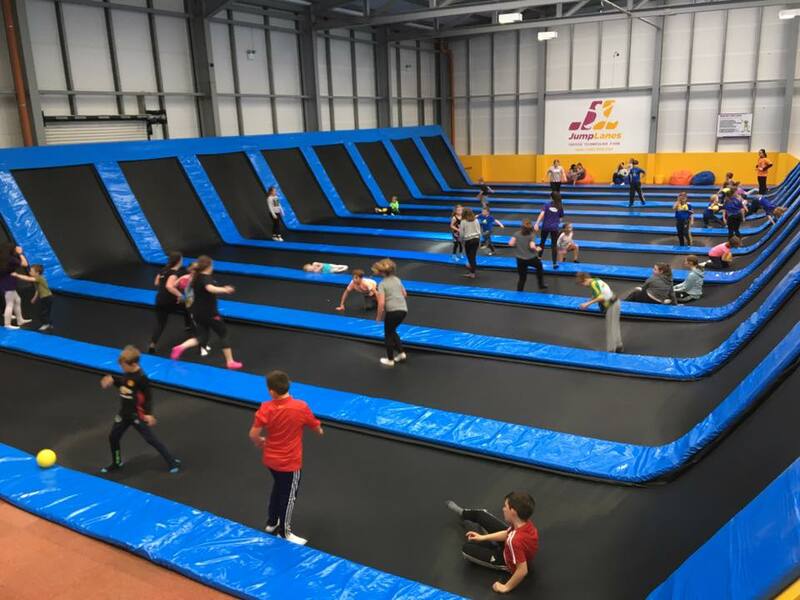 Our special needs class is a perfect way for your loved ones with any disability or learning difficulty to partake in a dedicated class where the music in turned down low, staff are extra vigilant and fun and games are played. 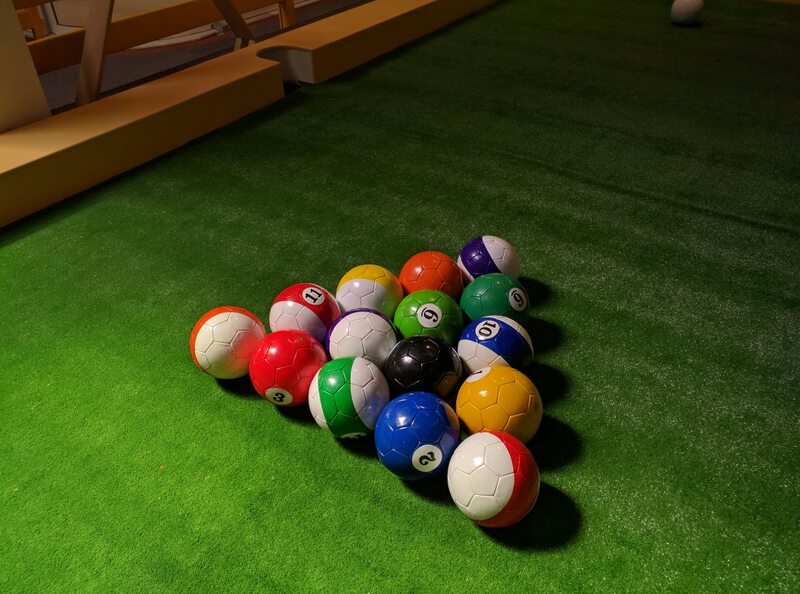 Our friendly staff are trained to ensure your loved ones have a super time and will come back for more.